Only to clarify, I did not say FAILURES. They simply did not reach the pinnacle. I had forgotten about the Warriors/Marc Jackson story. As much as I also like Kerr, you are completely right. Jackson should get at least one ring Ad-Honorem. He built them. 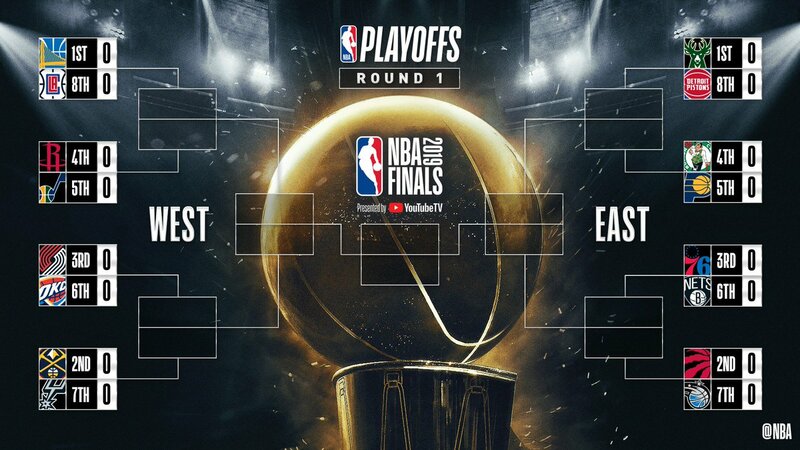 In the West, the winner of the GSW and HOU semi finals makes it to the NBA Finals. In the East, throw a dice four times. It is as good a guess. Only because the only team with enough experience are the Celtics and they are not playing that well. 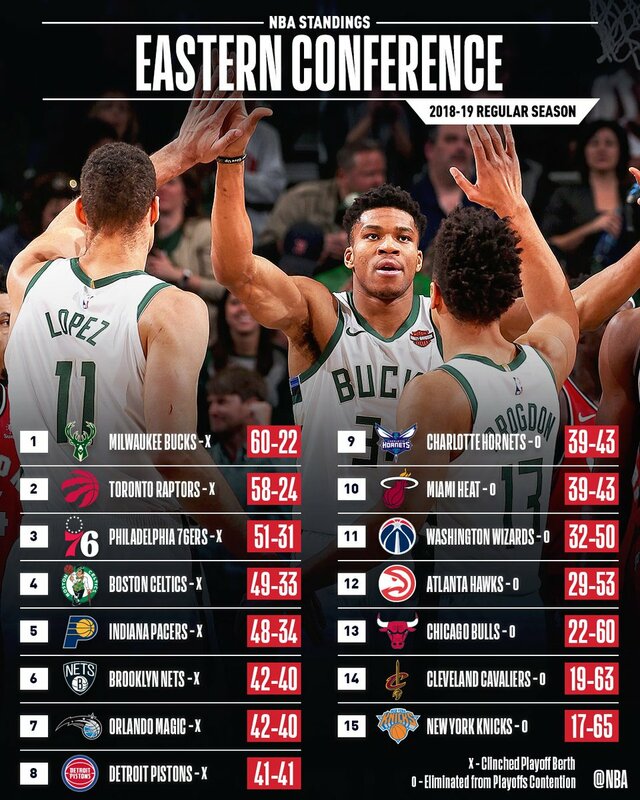 Would love to see the Raptors make it, though. Milwaukee too. The backstabbing comment from Magic is thought to be about Rob Pelinka. Enough people started telling tidbits about how people don't trust Pelinka and that he's basically known to be a guy who indeed can and will stab you in the back. 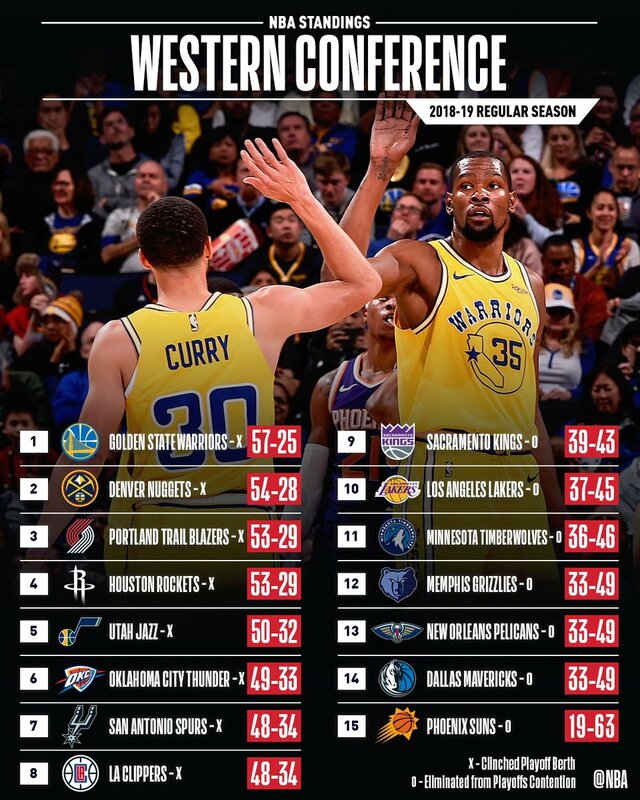 Lakers in trouble.